Canvases are a classic product and an attractive alternative to framing, well suited to wedding, family, portrait, landscape and abstract art. Our canvas prints are expertly finished and hand-crafted using the highest-grade materials on the market. You can choose between Hahnemuhle Monet Canvas (100% cotton) or Canson ProCanvas (poly-cotton mix) with the option of 20mm depth or 40mm depth. Canvases are printed using Ultrachrome inks, finished with UV spray protection, stretched and wired ready to hang. Don’t worry if your file is not a standard photo size, we can create a custom size to suit your image! To order a Canvas simply go to our uploads section in the menu and upload your photo. Our Deep Framed Canvas (also known as a float frame) is a modern interpretation of the classic canvas. It is a high-end fine art product that gives depth to your image. You photo is printed on to Hahnemuhle Monet Canvas (100% cotton) or Canson ProCanvas (poly-cotton mix) with pigment inks before being UV spray protected, stretched, and set into your choice of molding with a 5mm gap between canvas and frame. 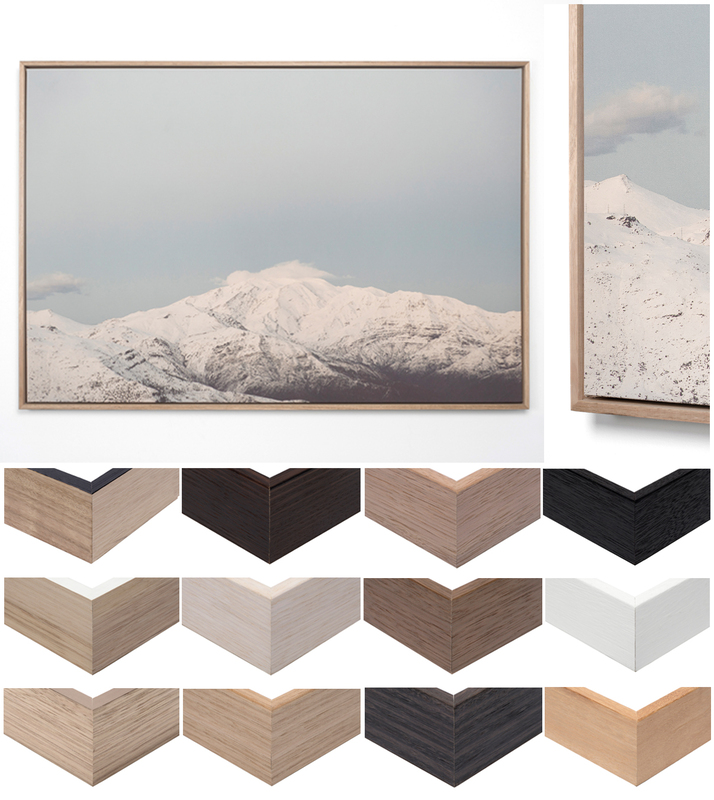 Frames are available in a variety of finishes including raw oak, white, black, bronze and many more. Deep Frame Canvases are well-suited to most subjects from portraiture to landscapes, weddings to abstract art. 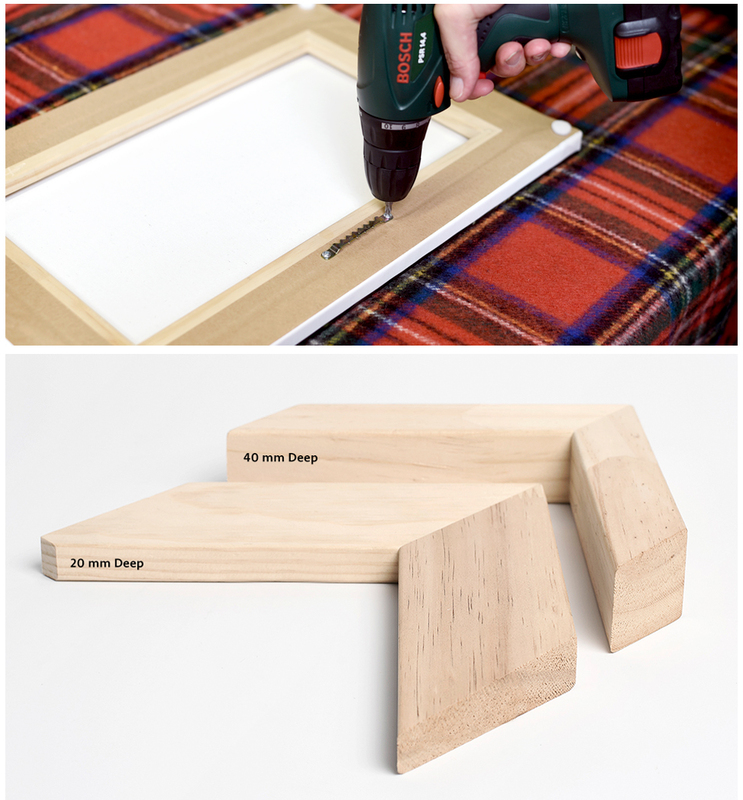 If you love traditional canvas prints you’ll find this contemporary and alternative framing method finishes your image beautifully. To order a Deep Framed Canvas simply go to our uploads section in the menu and upload your photo.